Everyone's lives are different, as are the way we use our eyes. 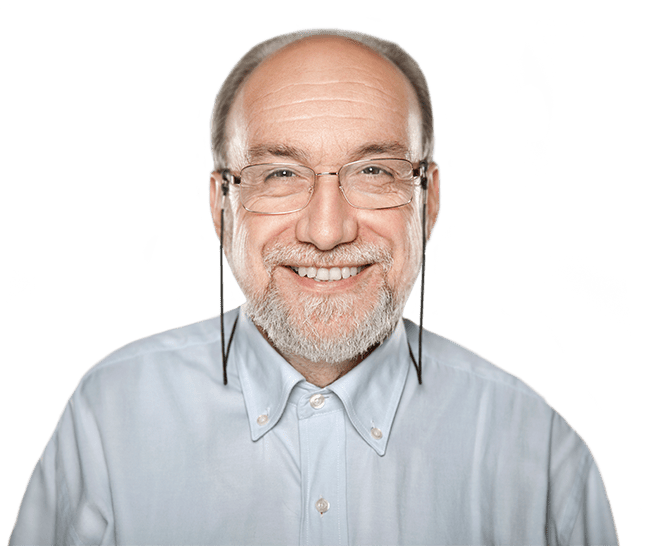 At ViewPointe Vision we want to get to know you, and what makes your daily routine unique. We then customize your treatment options to maximize your visual performance. It's the difference between simply seeing well-enough vs. being truly 20/Happy! 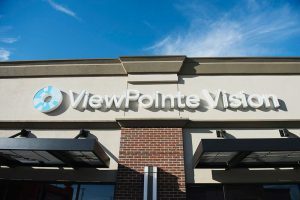 ViewPointe Vision, formerly known as Elkhorn Ridge Vision, is a leading provider of optometry services and vision care products in the Omaha area since 2005. Our new and larger facility allows us to provide an exceptional level of care with the latest technology. We want to help you achieve and maintain clear vision for years to come. Our experienced eye doctors offer comprehensive vision examinations at our Omaha optometry office. We also specialize in the diagnosis and treatment of a wide array of eye diseases, conditions, and specialty contact lens fittings. We at ViewPointe Vision pride ourselves on providing the most advanced diagnostic technology and vision correction products. Improving the quality of life of persons in the Omaha area through enhanced vision is our mission. Give yourself the gift of clear vision and come see for yourself.